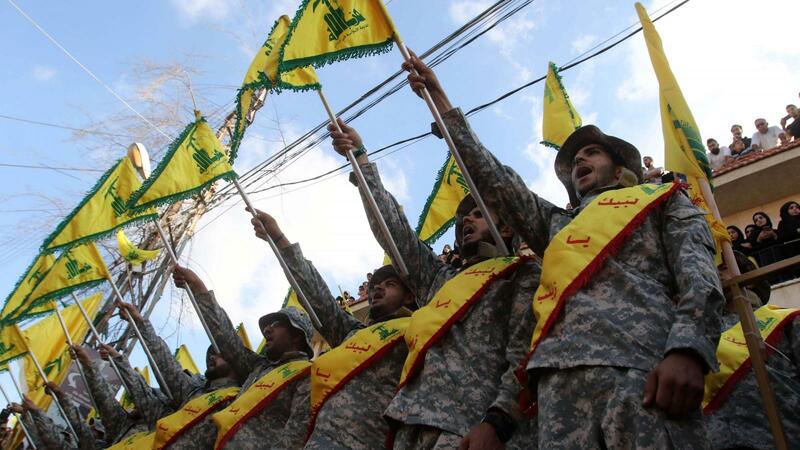 The Trump administration told The National that it is seeing an impact from its sanctions on Iran in constraining its estimated annual $700 million budget for the Lebanese militant group Hezbollah. 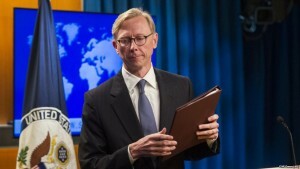 With US Secretary of State Mike Pompeo making his first visit to Lebanon on Friday, the US Special Representative for Iran, Brian Hook, told The National in an exclusive interview from the State Department, that Washington is determined to keep up the pressure on Hezbollah. Mr Hook said the message to the Lebanese government is that Hezbollah is a “terrorist organisation [designated by the US in 1997] that is holding back the lives and creating a safety risk for the Lebanese people in its dedication to a war with Israel”. He said that Washington “is not looking to grant any exceptions or waivers” when it comes to the energy sanctions enforced on Iran since November. Instead he pointed to momentum following the recent Warsaw conference in setting up working groups with Arab states, Europeans and Israel to counter the Iranian threat on several levels. Mr Hook did not comment on President Donald Trump’s decision to recognise Israeli sovereignty over the occupied Golan Heights. He said that Hezbollah had enjoyed a huge inflow of funding from Iran but this was now strained. “We know historically that Iran has given Hezbollah an average of $700 million a year; that money we believe is better spent on Iranian people,” he said. 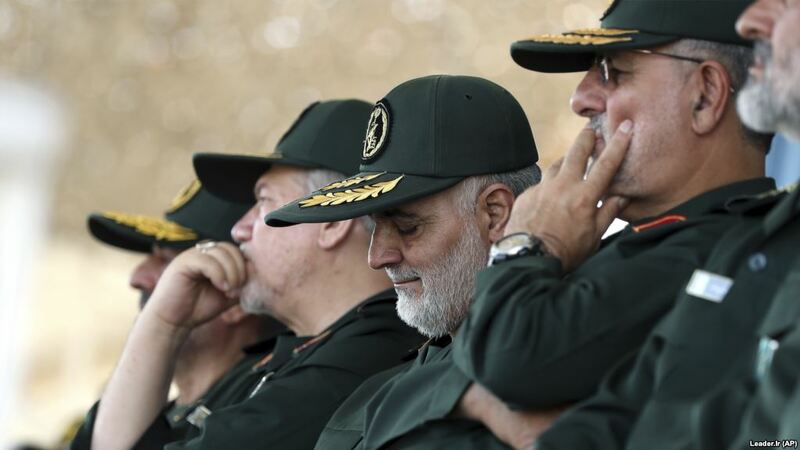 “An average Hezbollah fighter makes more money than an Iranian firefighter,” the US official added, accusing Iran of trying to create “Shiite corridor” through a web of paramilitary organisations it funds and controls from Baghdad to Beirut. “We have seen evidence of the impact [of the sanctions] when the leader of Hezbollah [Hassan Nasrallah] makes a public appeal for charity. “It speaks for itself. This is the kind of impact that we want,” he added. In his most recent public speech this month, Mr Nasrallah urged his support base to donate money for the group to reverse the tightening grip of sanctions. But the US is believed to be preparing for more sanctions on the party, and will be warning the Lebanese government on funds going to Hezbollah’s budget through the three government ministries that it controls. But when asked about oil smuggling between Iraq and Iran, Mr Hook said the Trump administration was “in talks with any government where we see sanctions violations or even potential sanctions violations”. “We are not looking to grant any exceptions or waivers from our campaign,” the official added. Mr Hook said there is no change in the US mission to Syria, despite questions about how the US can counter Iran’s influence and presence there while also planning to withdraw from the country and leave a only small force of 400 personnel in the country. “We have a change in tactics. Troop levels go up and down as circumstances dictate,” he said. At the moment, he added, the US “is looking for others to help, and we will complete the mission using different tactics”. In the post-Warsaw phase, Mr Hook spoke of working groups being set up “at the expert level to include the Gulf states and all those who were invited to Poland”, including Israel. 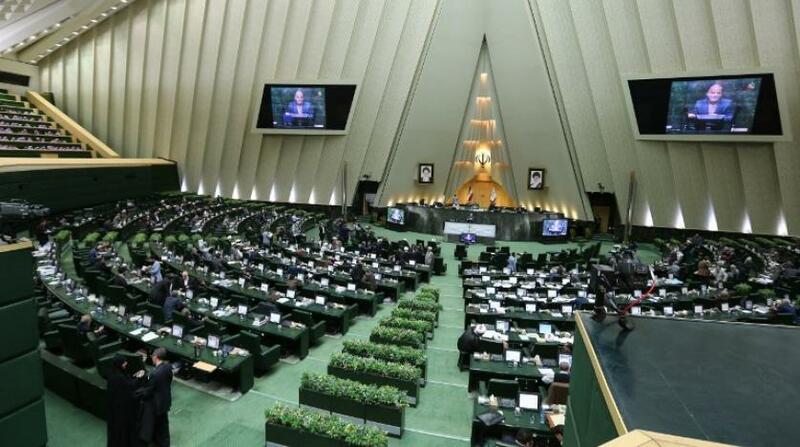 He said they would be tasked to “counter Iran’s maritime aggression, cyber attacks, terrorism finance, missile testing and missile proliferation”. Following the Senate vote to end a US combat role in the Yemen conflict, Mr Hook did not comment on what would happen if that legislation becomes a law. “That day may or may not come. I don’t comment on legislations.” The bill is expected to pass a House vote in the next two weeks, but Mr Trump’s advisers said he would veto it. The US envoy also warned of Iran’s “vastly under-reported role in Yemen”. “They have given the Houthis hundreds of millions of dollars” since the war began in 2015, he said. 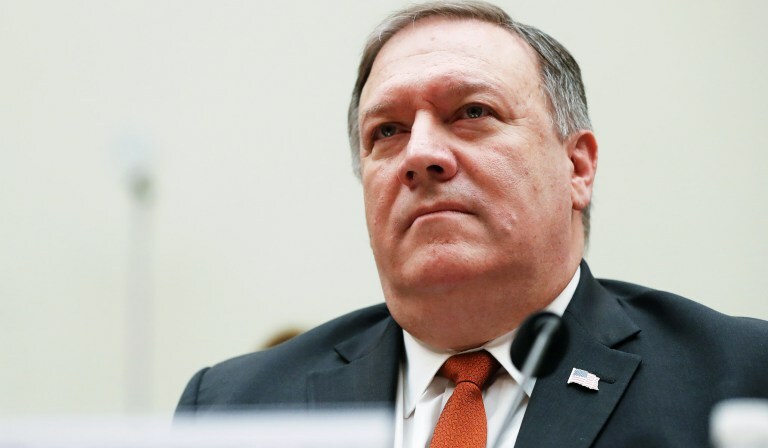 For the US, he stressed that “we will not allow Iran to do in Yemen what it has done in Lebanon by becoming a power broker and having a paramilitary organisation that threatens the Gulf region”. 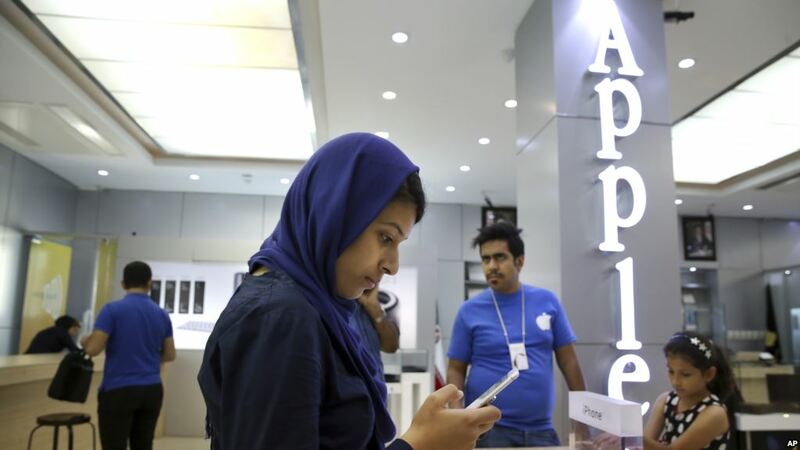 “Iran has threatened for years to close off the Strait of Hormuz; giving them a foothold in Yemen allows them to threaten two straits of international commerce,” Mr Hook said.